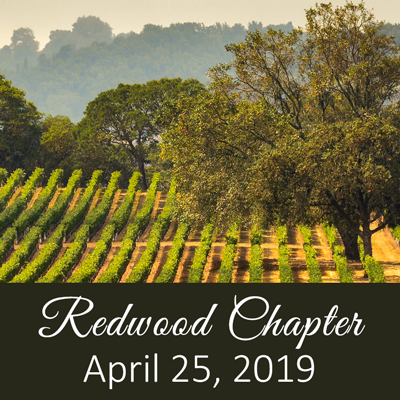 Register to join us for the April Redwood Chapter meeting. Click here to view the meeting flyer. In the healthcare industry, we must all strive to create better spaces for everyone utilizes the hospital facility. Both construction and maintenance projects cannot have adverse effects that could profoundly affect patient care. Rick Barker will be presenting an overview of best practices for planning mitigating measures during maintenance and construction projects.